As a rule, the best face oils are your one-way ticket to a glowing, healthy complexion – whatever your skin type. Although it seems counter-intuitive to apply oil to a complexion that is already naturally shiny, the right one can and will in fact regulate your skin’s oil production. It’s just a case of knowing your onions. Oily skins don’t need to avoid all oil completely; you need oils that have low comedogenic ratings of 0, 1 or 2 at a push, as they won’t clog pores. Oils like Argan, Kukui, Camellia, rosehip, Calendula and almond are your friends here. So whether your skin is wind-whipped because you’re the outdoorsy type, blemish-prone or goes through stages of being duller than dishwater, one of the best face oils can – and will – remedy your biggest skin concerns. Find the right one for you in our guide below. While those with oily skin may want to avoid applying oils in the morning – they’ll take longer to absorb as your skin isn’t crying out for moisturse – dry complexions will soak an indulgent oil up in no time. 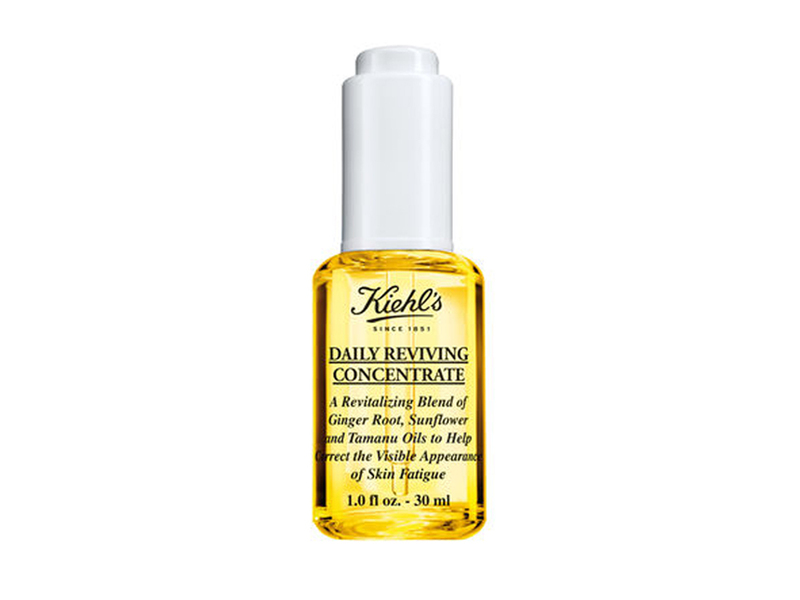 Kiehl’s Daily Reviving Concentrate is an everyday oil that repairs and keeps the skin soft. The key ingredients are sunflower botanical oil, which strengthens the skin’s barrier, and Tamanu to soothe the skin. An effective daytime treatment, it really isn’t a surprise that both the Day and Night versions are bestsellers for the brand. Your parents always nagged you to eat your greens, but we bet you’d not considered slathering them all over your face as part of your skincare routine. 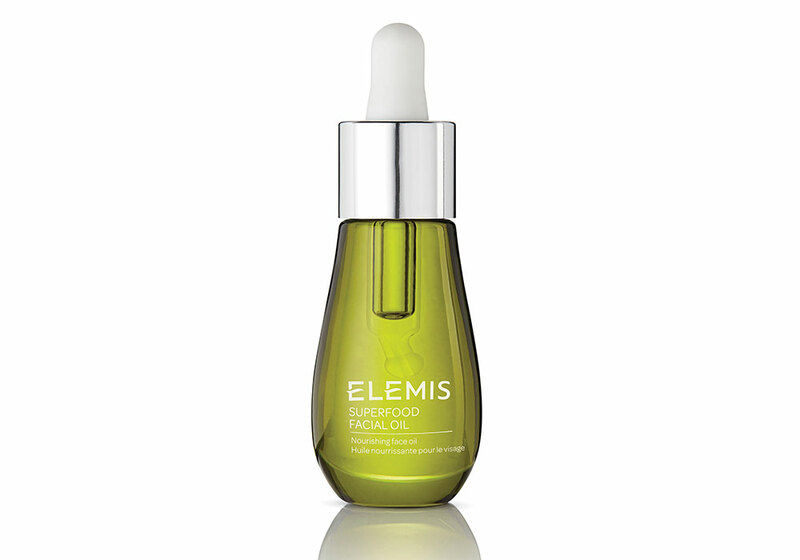 ELEMIS has a few face oil offerings in its stocks, but the Superfood oil is a firm favourite at MC. It’s packed with the goodness of broccoli, radish and Flax seeds and is a good all-rounder treatment oil for all skin types. Put on before bed and expect to wake with a healthy glow. 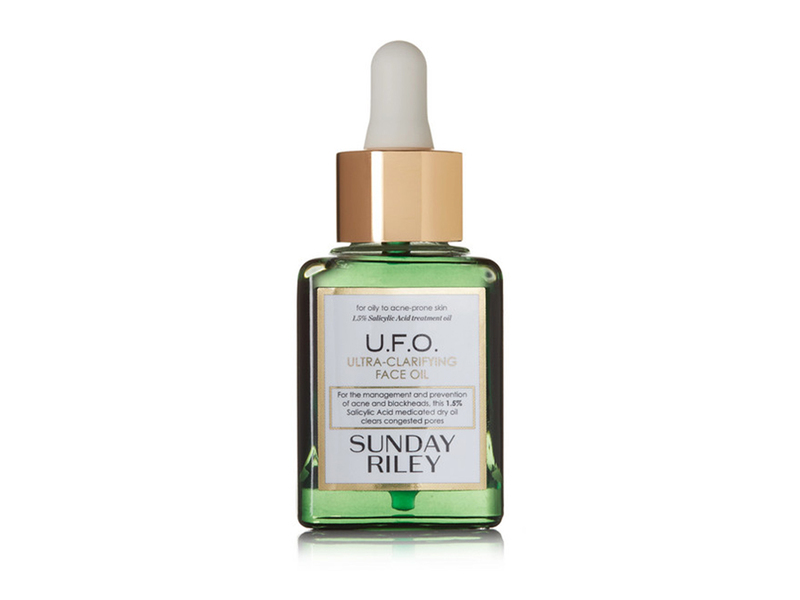 All of Sunday Riley’s oils are excellent and although you’ve probably heard all about LUNA, those with oily skin should make U.F.O. their first port of call. As oils go, this one is very lightweight – aside from the greasy finish (for want of a better word) that characterises an oil, when you squeeze it out of the pipette it’s incredibly fluid. Don’t let the bright green put you off though, as even oily skin will lap it up – with a 1.5% concentration of salicylic acid to help decongest pores. We love the slightly medicinal scent, which is down to the tea tree and licorice, combined with a comforting smell not dissimilar to baby oil. Pricey, but worth every single penny. Drunk Elephant’s offering is so lightweight that you’ll barely realise it’s an oil. The thin cold-pressed formula is nourishing enough for dry skin but not so heavy that oily skins feel overloaded and greasy. The oil is naturally antimicrobial and soothing for the skin, reducing blotchiness and redness for an all-round smoother complexion, and also softens the appearance of fine lines. 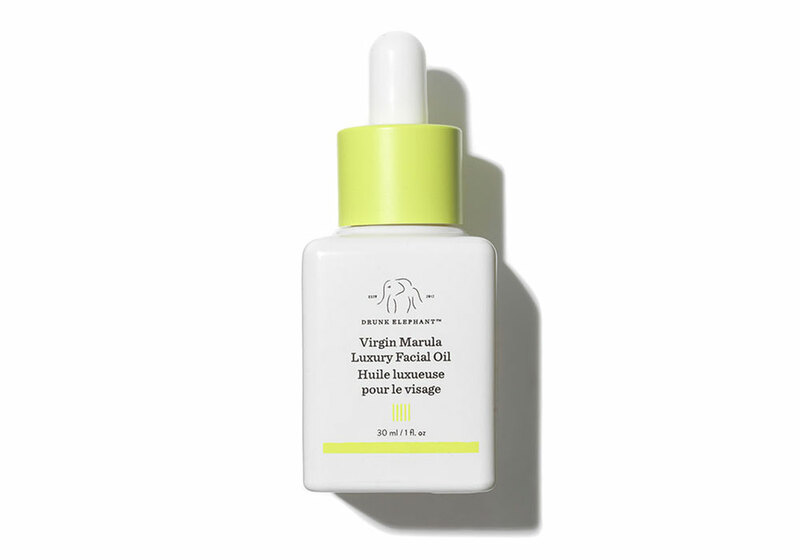 Read on to see more of Team Marie Claire‘s favourite face oil buys. 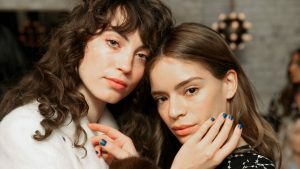 The post The best face oils to completely transform your winter complexion appeared first on Marie Claire.